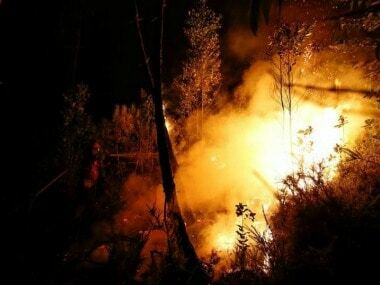 Lisbon: A huge forest fire in central Portugal killed at least 24 people and injured 20 others, most of them burning to death in their cars, the government said. 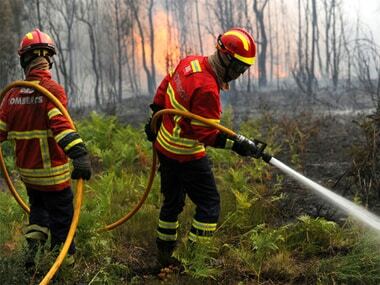 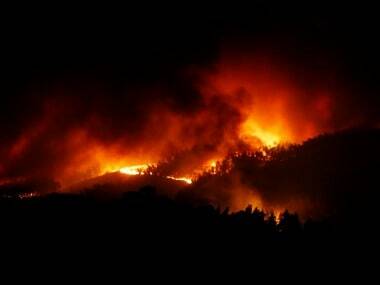 Around 500 firefighters and 160 vehicles were dispatched to tackle the blaze, which broke out on Saturday afternoon in the municipality of Pedrogao Grande before spreading. 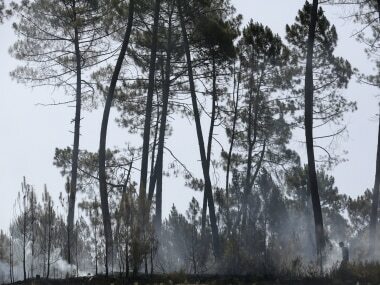 "The priority now is to get the ongoing fire under control - after that we must understand what happened," he said. 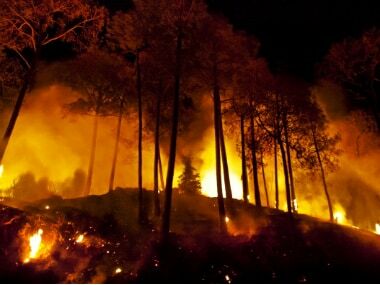 The country was hit by a series of fires last year which devastated more than 1,00,000 hectares (1,000 square kilometres) of the mainland.